The services which our company “Gate Repair North Hollywood” provides, is often cited as second to none – we always do our utmost in making sure that every job we take becomes a job well done. However, now we are no longer limiting ourselves to services that involve gate repair. We put the same kind of passion and drive in our garage door repair services as well, with results that mimic that of our main focus. 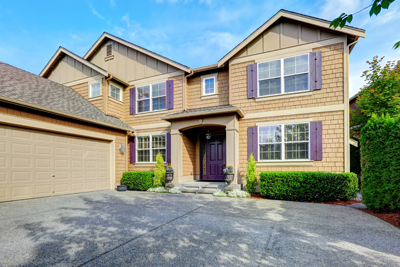 As a company we strive to go all-out when it comes to improving and expanding and we have proven this again by offering a plethora of garage door maintenance services that stands up proudly to scrutiny. With a strong foundation fueled by all of our past success, we can guarantee that when we take a garage door repair job, we will never let our valued customers down. For those who have long been availing themselves of our services, you can truly rest assured that we have absolutely no intention of disappointing. The quality of service that we provide with gates is the same kind of quality service that we will provide in garage door maintenance. We have technicians that have been trained head to toe when it comes to dealing with problems of the like, and they are very eager to prove themselves to each and every one of our valued customers. 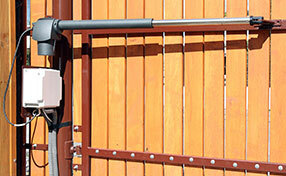 Garage door owners often have to worry not only about maintenance, but also the springs involved in lifting the door. These springs often hold massive amounts of torque and pressure which is why it can be tricky to maintain or repair if things get awry. Our trained specialists can handle it so that you do not have to risk getting injured trying to replace your garage door springs. 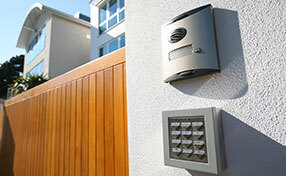 Both gate and garage door owners suffer similarly when either fails them in the early hours of the morning or close to midnight. It is a compromise in security that cannot be understated, which is why we are ready to respond to it no matter what hour of the day it happens to be. An emergency needs to be treated like an emergency, and we will always respond within a moment’s notice. 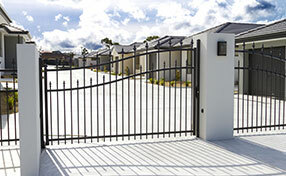 Chances are, if you own gates then you likely own a garage door as well, which is why as a company we strive to expand our horizon so that you no longer need to contact different companies to deal with different problems – if at the very least we can alleviate a headache by killing two birds with one stone, “Gate Repair North Hollywood” can and will do it for you. So don’t hesitate! Give us a shot and we will make sure not to let you down.